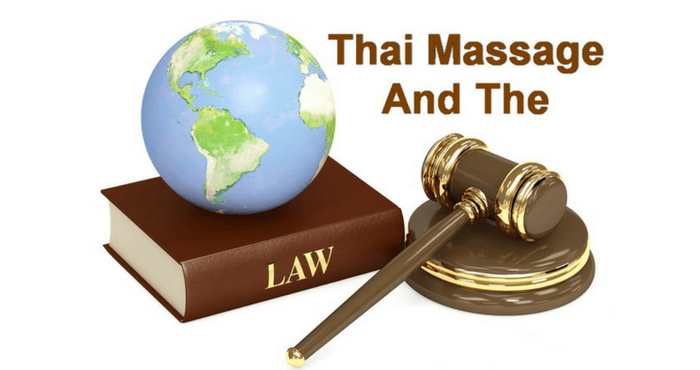 What does it take to create a Thai Massage online course? Here at Thai Healing Massage Academy we have been producing Thai Massage video training courses for many years. Our first studio was a very simple setup since there was no money for fancy equipment and facilities. We were working in conditions which any professional video studio would call “primitive”. Still we managed to produce many excellent courses. Later many of those early courses were improved through the magic of video editing software. Learning Thai Massage is one thing. But growing and retaining a good client base is a completely different set of skills for massage therapists. There are fancy ways to go about that, like building a website, opening social media accounts, doing lots of posting or doing autoresponder email campaigns. However sometimes a simple and free method can work surprisingly well. This one worked wonders for me for many years. How easy do you make it for your massage clients to find you? You can be the best massage therapist in the world, but if nobody knows you, it doesn’t help anyone, neither you nor your potential clients. If you have an established massage therapy business, are well known and have all the clients you can handle, you might not need this information. 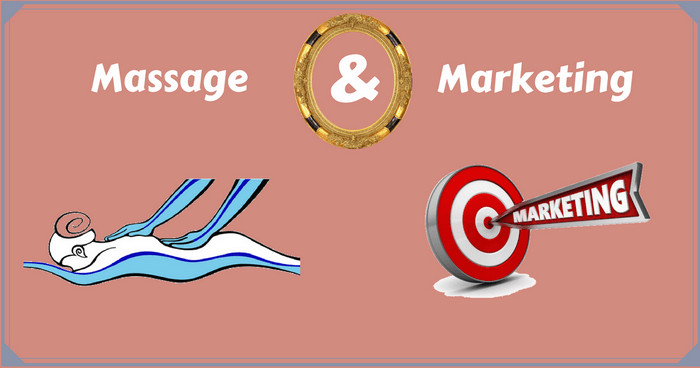 But if you are part of the huge group of massage therapists who are trying to build a bigger customer base, get more referrals, and get the word out about your skills, then I have some tips for you. 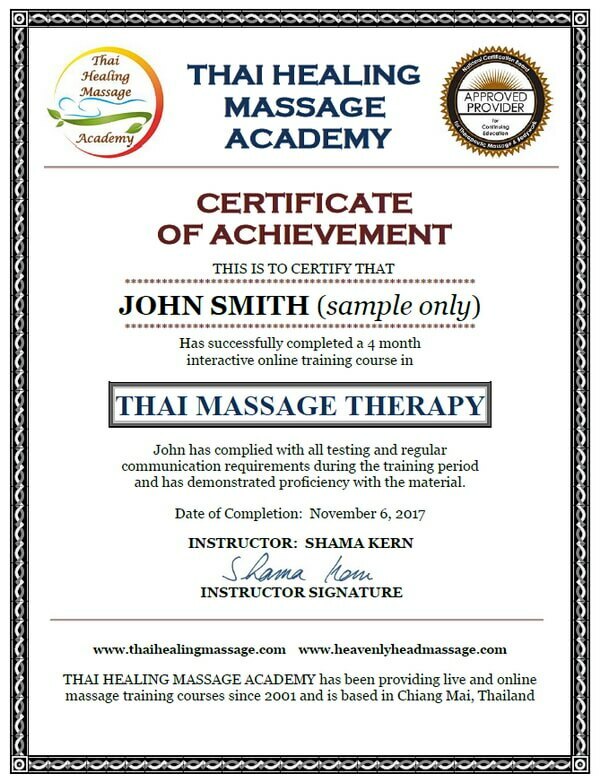 When I started practicing Thai Massage therapy over 18 years ago, it never crossed my mind to have a website. 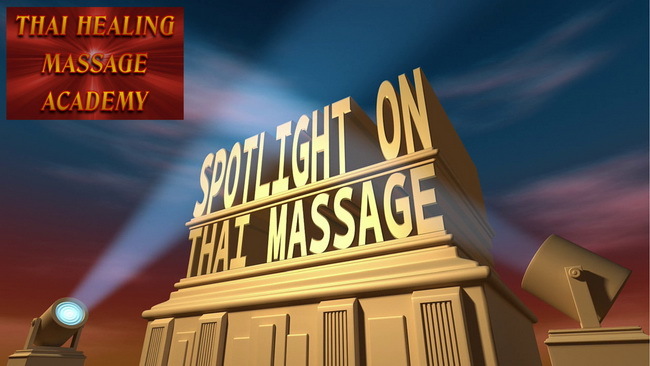 That was for big businesses or geeks, not for massage therapists. I actually thought I was pretty cool because I had an email address and I even collected the emails of my clients. Well, times have changed. Websites are not just for big business anymore. Anyone who has a real business – yes that includes us healing arts types – really needs a web presence.